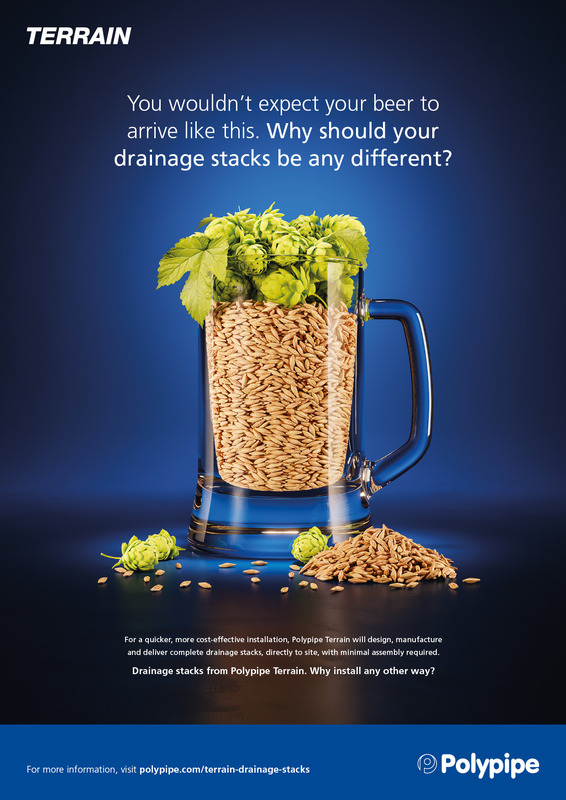 When assembling drainage stacks for a project, it’s generally accepted that the parts will arrive on site and be put together by the contractors in-situ – but what if there was another way? Terrain came to SLG with a challenge, to confront existing views on how stacks should be installed, and to spread the word about its fabricated systems, which can be delivered to site complete and ready to put in place, without the need for lengthy assembly times, on-site storage or unnecessary labour. 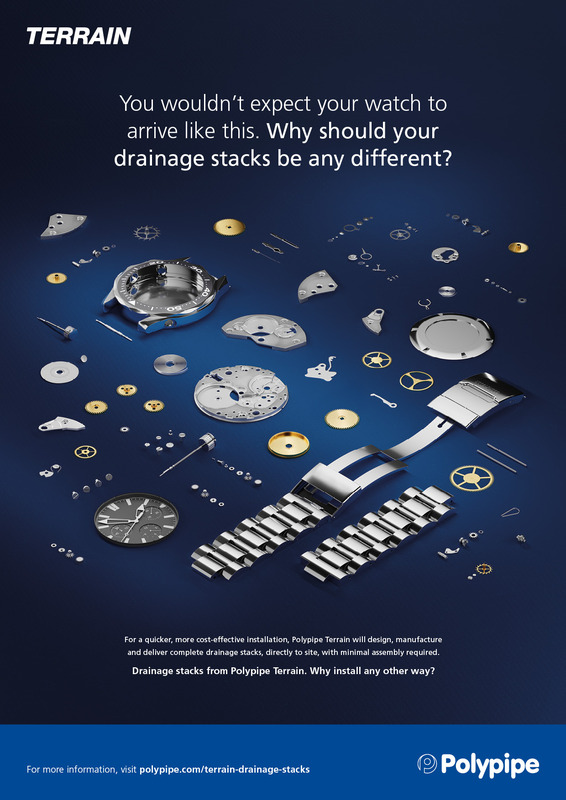 Recognising the need to alter long-standing industry beliefs of how drainage stacks should be installed, we looked to relatable, everyday objects that are often taken for granted in their assembled form, offering a hypothetical question, “How would you react if these items came unassembled, as traditional drainage components do?”. 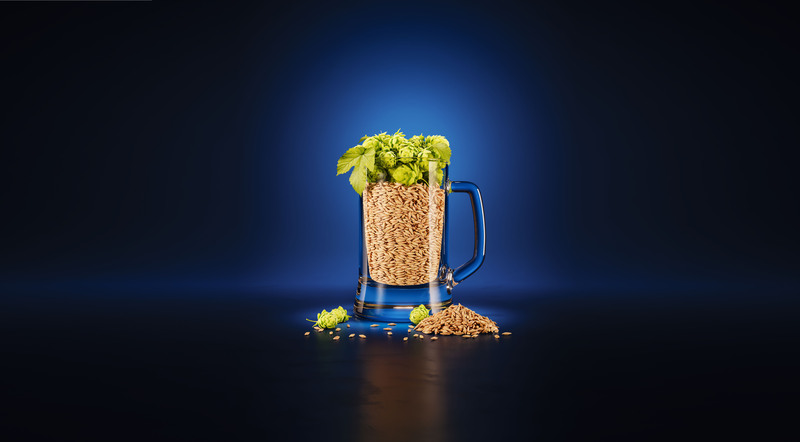 Selected for their complexity and aesthetic appeal when deconstructed, as well as their status as ‘everyday’ objects, we created photorealistic 3D renders of a watch and a pint of beer in their component parts, showcased on a backdrop which mirrors Terrain’s signature corporate colour palette. Emphasising the concept, the headline directly addresses the reader, challenging them to reconsider their views on drainage stack assembly, with a call to visit the dedicated landing page for more information on the fabrication service, and the benefits that it can provide.